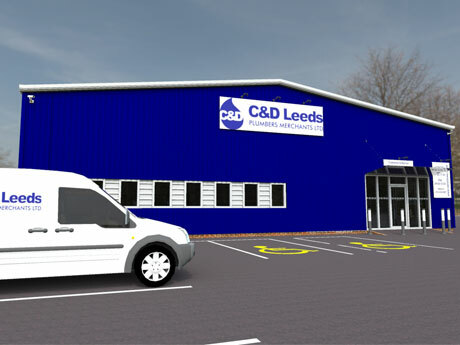 As part of C&D's continues growth plans we are proud to announce our new contract/head office. Currently under construction we aim to relocate in the first quarter of 2013. 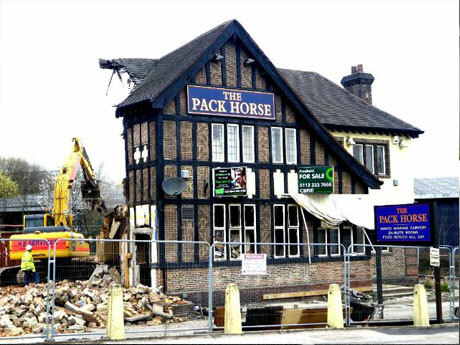 Situated on the site of the Old Pack Horse Pub the building is in a perfectly suited location allowing customers easy access with close motorway links. 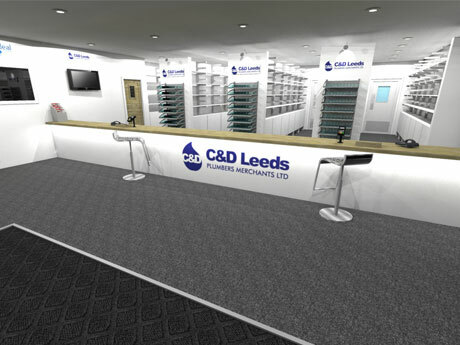 The new premises will give our suppliers greater floor space to showcase their products. We are also looking to increase our staff on the warehouse and counter side to give an enhanced service to our collect customers. This self contained plot will give us double the storage space we currently have allowing us to carry more stock and provide our loyal customers with an even greater level of service which they currently receive, something we have built our reputation on and they expect. We will remain at our current site on Copley Hill Trading Estate until early next year. We will provide our customers with further information nearer the time to the big move.